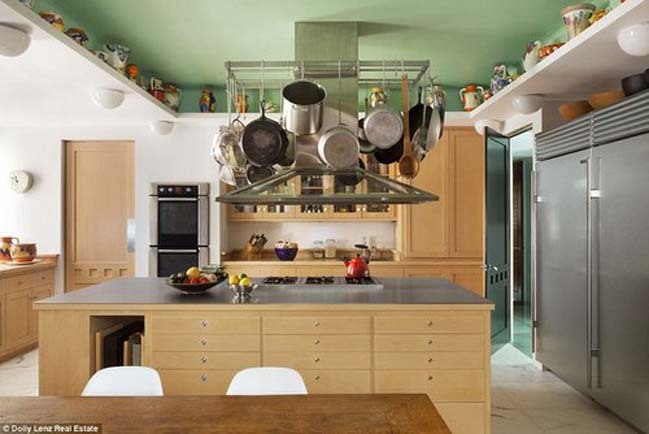 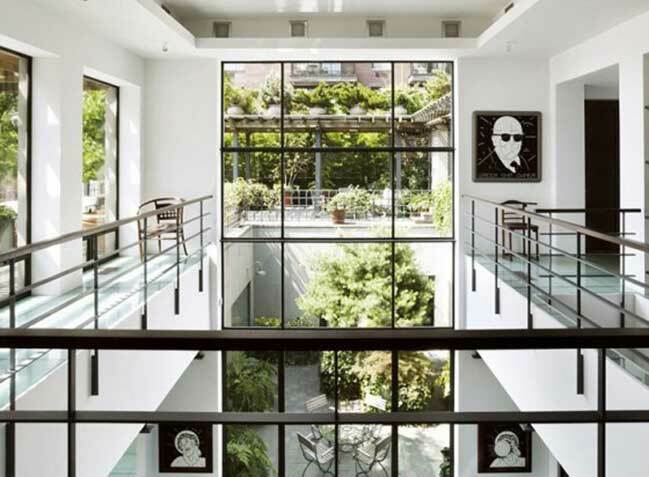 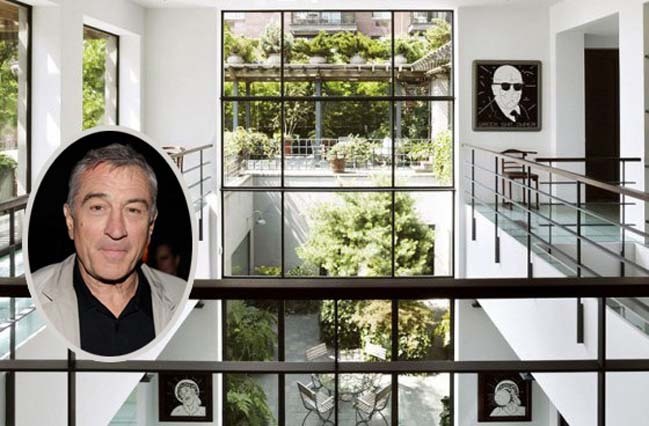 Celebrity homes - This luxury penthouse has been deemed a contemporary masterpiece of the super star Robert DeNiro in New York City. 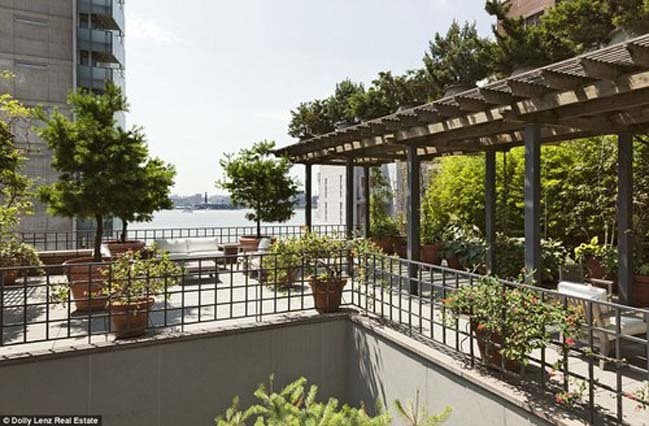 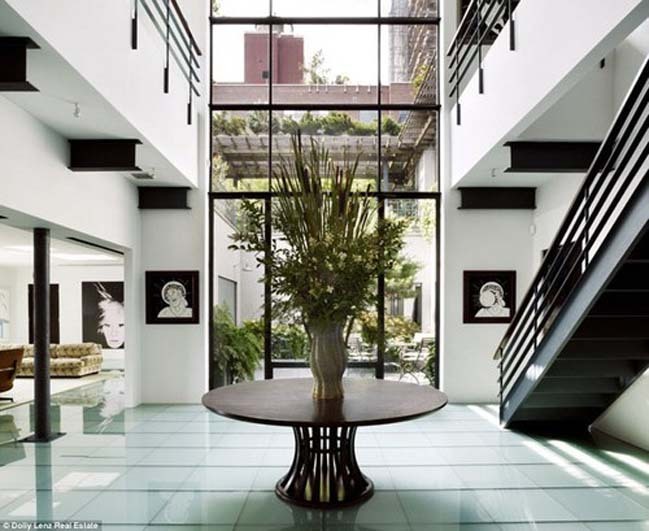 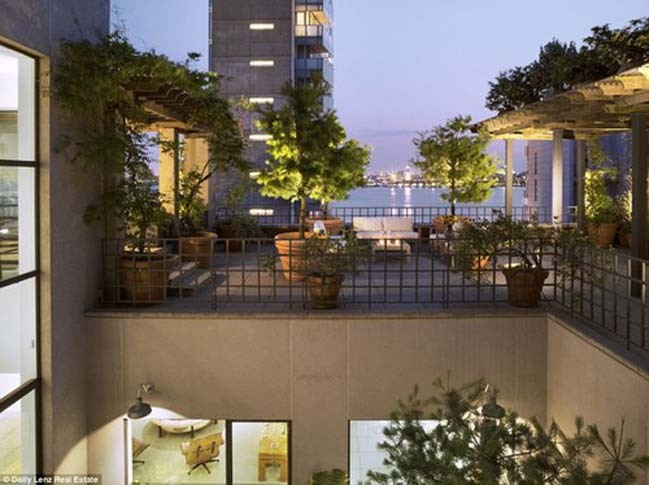 After lived 2 years he and his wife Grace Hightower decided sell this penthouse with a highest price $38.9 million. 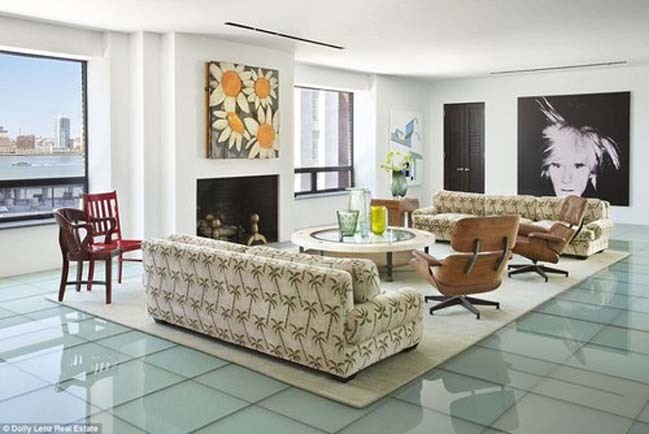 The penthouse spread over 11,000 square feet and has 5 full bedrooms, 6 full bathrooms and striking views of the Hudson Bay.